We often forget to wish our motherland which has given us everything that we have. 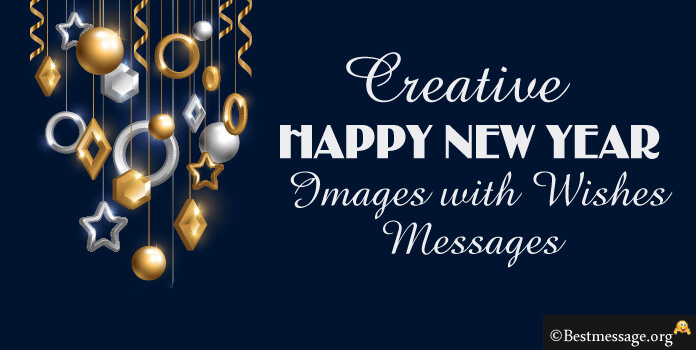 Let us make this coming year more memorable by wishing our country a Happy New Year using sample messages and cute New Year quotes that bring out our love for our country and countrymen. Let us wish each and every person a prosperous 2017 using beautiful wishes for the New Year that aim to spread happiness and peace amongst all. 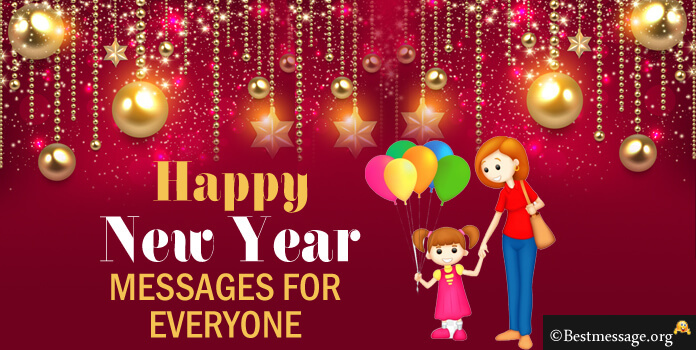 We bring to you unmatched collection of sample example Happy New Year 2017 messages to send wishes to anyone and everyone. May 2017 be a more peaceful and prosperous year for all of us… May our country and our countrymen are blessed with happiness and glory…. May we put an end to all the negativities surrounding us to have a more beautiful year…. Happy New Year to you all. My only wish on the advent of this year is that we are all blessed with happier times infused with positivity and togetherness…. May we restore the harmony and bond of love we always shared as countrymen…. Warm wishes to you and your loved ones on New Year 2017. 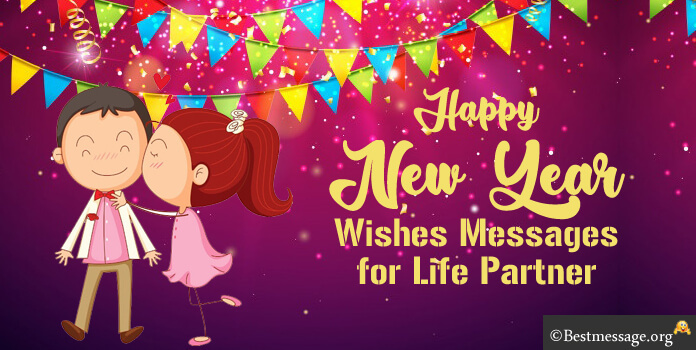 Another year in our lives is another chance for us to accomplish the impossible…. 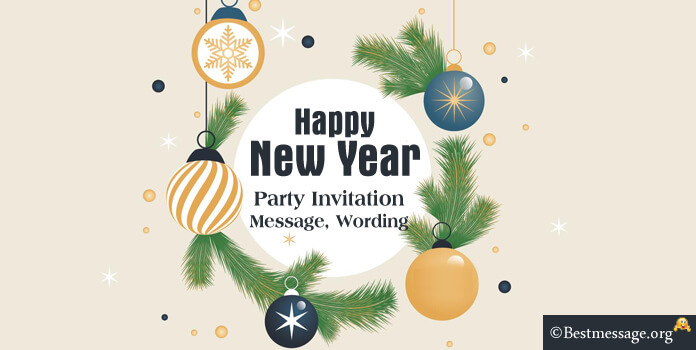 To transform our dreams into reality… to work for growth and success of our nation… to love our country and to be better citizens… Sending you best wishes on New Year my dear. Every year marks a year of hope as we look forward for a better life…. May we come together to make our country a happier one by working on establishing the peace and prosperity… by committing ourselves for the nation…. Happy New Year to you… May God bless us all. Let us dedicate this year to our country by working for the growth and development of our nation… by performing our duties and understanding our responsibilities…. By not surrendering to circumstances… With lots of wishes, I wish you all a Happy New Year!!! 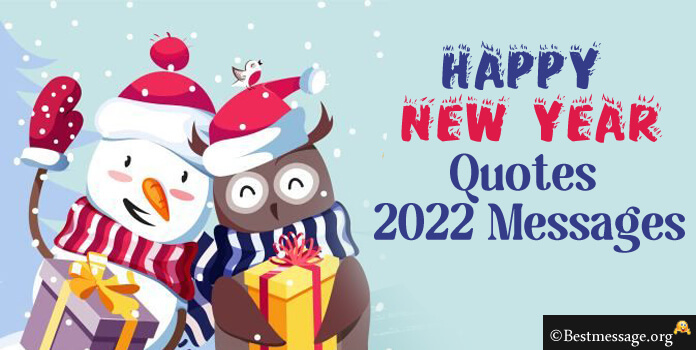 New Year is not just a change of calendar, it is also a reminder to set new goals and to work for them… May we all work for the harmony and peace…. Success and prosperity…. Growth and development of our country…. Warm wishes to you all on New Year 2017. 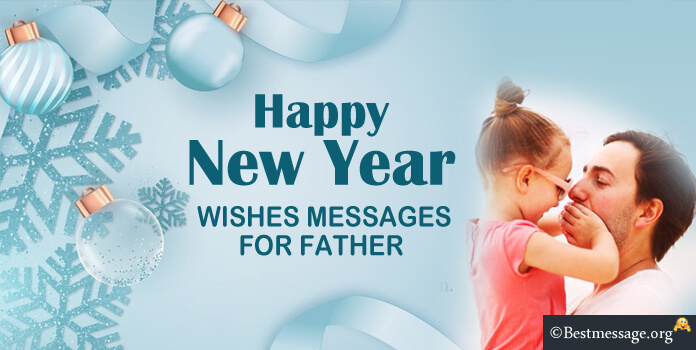 Let us not restrict New Year wishes to happiness for our loved ones but extend them to all our countrymen and to our soldiers who are our brothers and sisters…. Let us pray for their well being and have a glorious year of harmony and togetherness… Happy New Year. Let us make our upcoming year more meaningful by dedicating it to our country and its welfare… by devoting ourselves in the service of our nation and our countrymen… May we all are blessed with happiness and peace… Happy New Year to you!!! New Year is a reminder to remember the promises made but not fulfilled, it is a reminder to thank our country for all the comforts and harmony we enjoy, it is a reminder to express our gratitude to our troops on the border…. Wishing a very Happy New Year to all. May the brightness of stars give us strength to stand for our nation, to stand against the wrong…. To make our lives better and happier…. 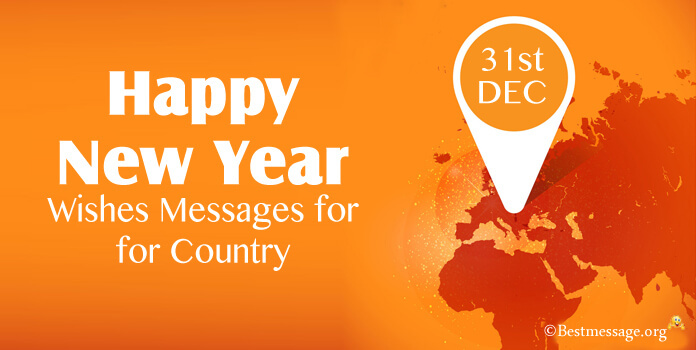 Let us be more responsible countrymen… Happy New Year to all the citizens of our country.